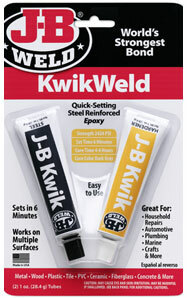 J-B Weld NZ Ltd distributes the full range of J-B Weld adhesive products manufactured by J-B Weld Company of Sulphur Springs, Texas, USA. 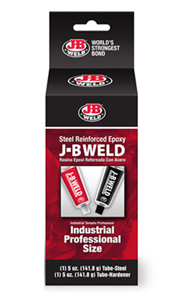 J-B Weld is internationally known as 'the world's strongest bond' with a range of adhesives for almost any application. 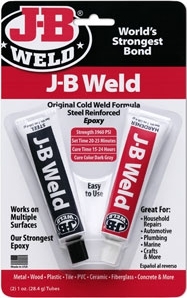 J-B Weld - Shop now available! 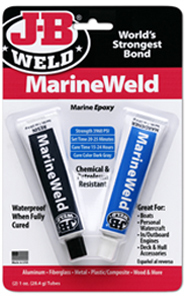 You can now browse our products and purchase them straight from our website! Click here to begin browsing!